Sun State Hemp is an American CBD producer based in Florida, USA. All of their products are harvested, tested and extracted in the USA. 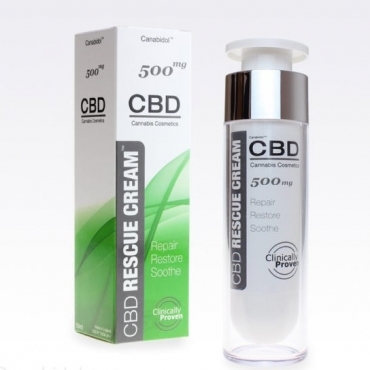 All of their products are 100% natural and created in controlled, certified laboratories. In addition to this every product undergoes rigorous quality control testing and is monitored from lab to store. 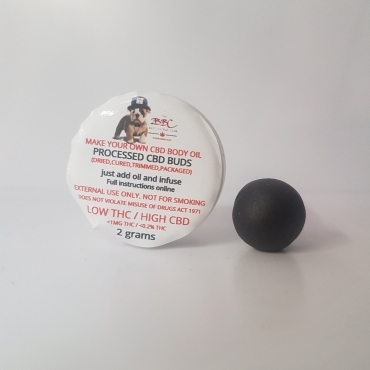 Their range includes their premium CBD pet treats which are a fantastic way to supplement your furry friend’s endocannabinoid system without the use of oil and their delectable CBD honey sticks which are absolutely perfect for adding to your favourite hot drink for all the CBD goodness in your favourite drink. Why not try some today and enjoy the very best of American hemp. 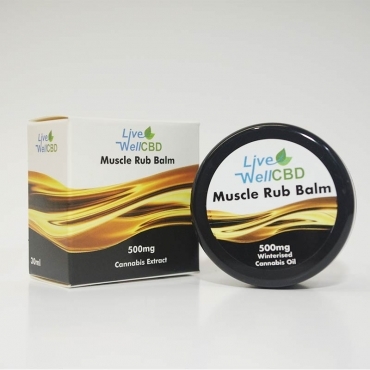 They are pioneers in the American hemp market and they are regularly looking for new trends to develop and make new products available and continue shape and improve quality within the ever growing CBD industry.